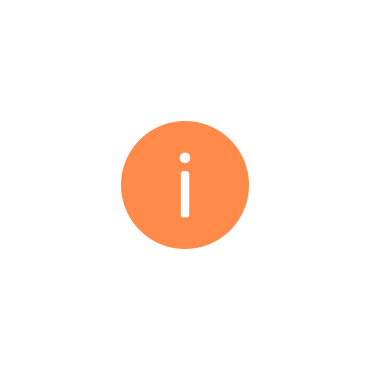 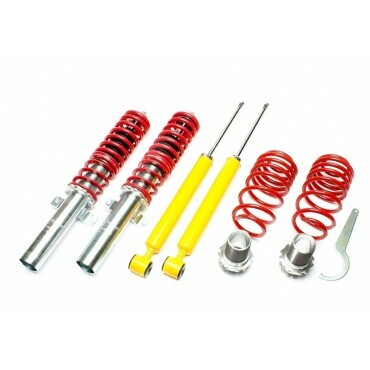 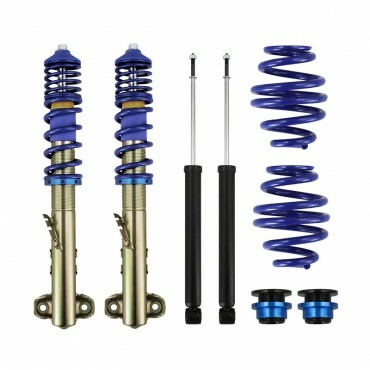 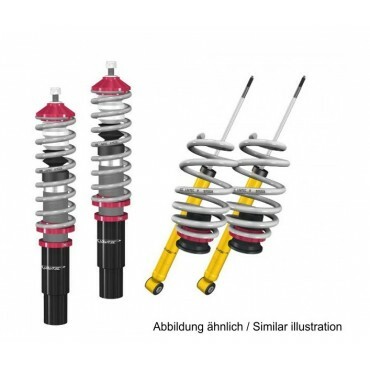 Technical details "LOWTEC Coilover HiLOW H9.1" Vehicle: SEAT Ibiza 6L incl. 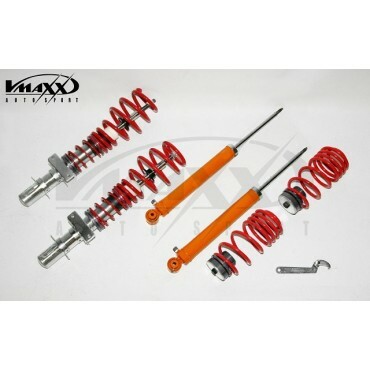 Cupra Year: 04.02- Lower FA: 0-65 mm Lower BA: 0-60 mm MaxLow FA: 0-110 mm MaxLow BA: 0-60 mm &n..
Technical details "LOWTEC Coilover HiLOW 2 Street" Vehicle: SEAT Ibiza 6L incl. 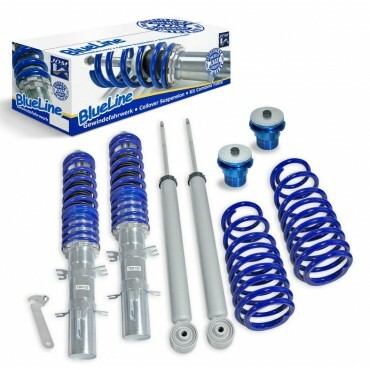 Cupra Year: 04.02- Lower FA: 0-65 mm Lower BA: 0-60 mm MaxLow FA: 0-110 mm MaxLow BA: 0-60 mm ..